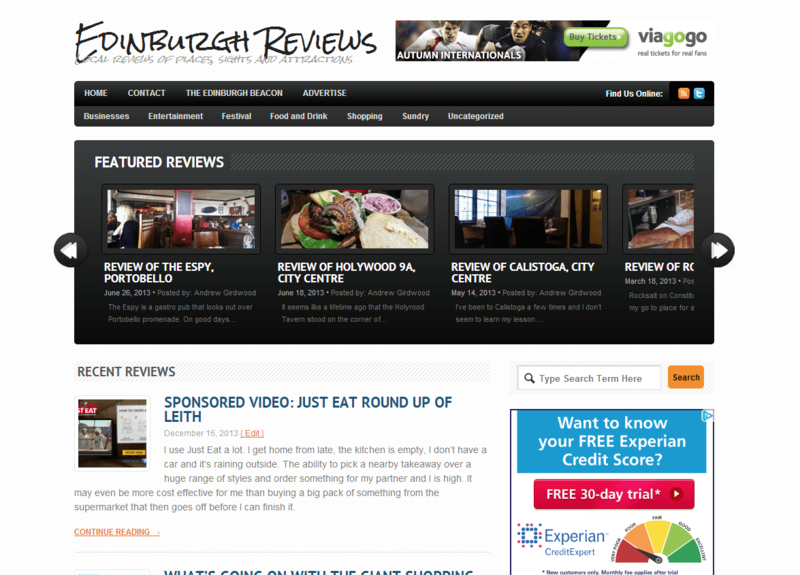 Edinburgh Reviews is a WordPress blog hosted on Laughing Squid and behind a Cloudflare CDN. 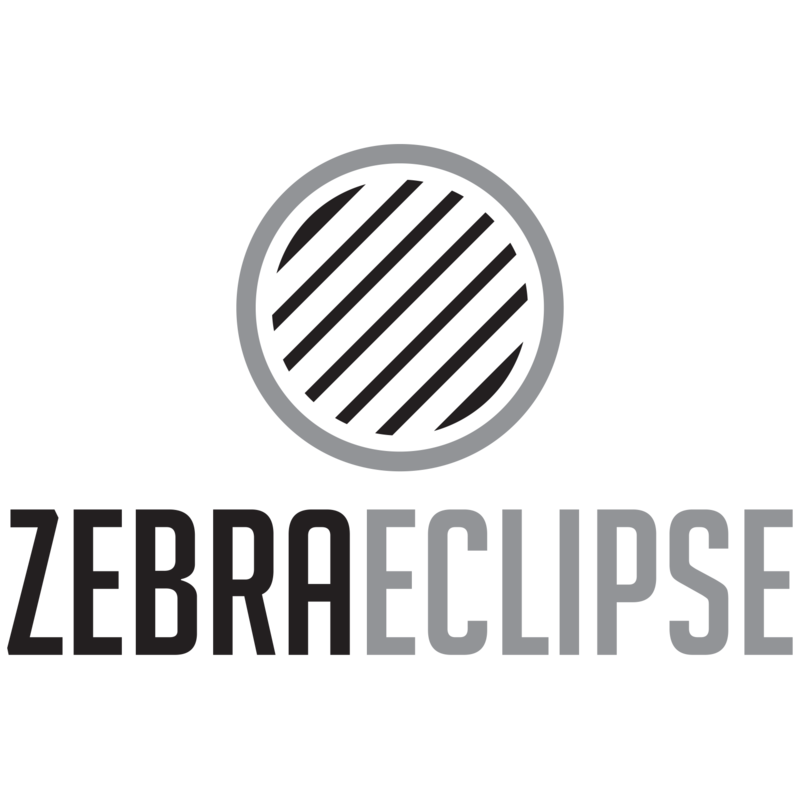 The site provides reviews of restaurants, shops, shows and services in Edinburgh that are written by locals. A “Sundry” category provides space for related but not strictly review material. Edinburgh Reviews ramps up during the Edinburgh Festival season and for the last couple of years has provided coverage for many shows. In return, Edinburgh Review star ratings sometimes appear on paper posters around the city that advertise the shows. The blog monetizes via Lijit banner ads and makes use of TradeDoubler 468×60 affiliate banners in the header. In addition, Skimlinks is used to add affiliate tracking to links and hyperlink brand mentions. The site is coupled with a Twitter account. The @edin_reviews Twitter profile automatically shares Amber weather warnings and scans the Edinburgh Groupon page for appropriate deals.